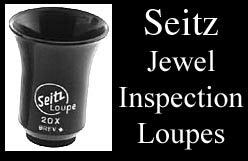 Horotec 10x loupe in a hardened plastic w/ aluminum ring. 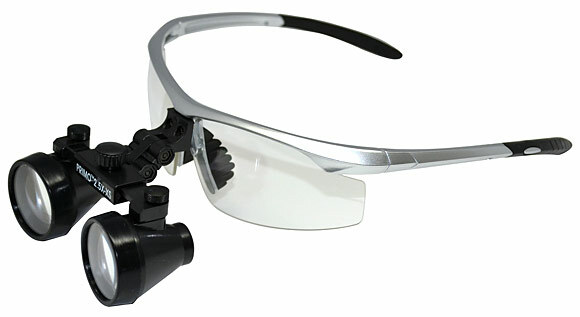 Standard black plastic eyeglass with screwed aluminium bezel. Nice finish, unbreakable, very light and sturdy. Removable lens diameter is 25 mm. 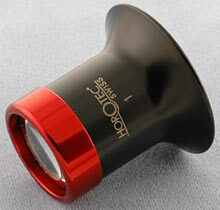 Horotec 7x loupe in a hardened plastic w/ aluminum ring. Standard black plastic eyeglass with screwed aluminium bezel. Nice finish, unbreakable, very light and sturdy. Removable lens diameter is 25 mm. 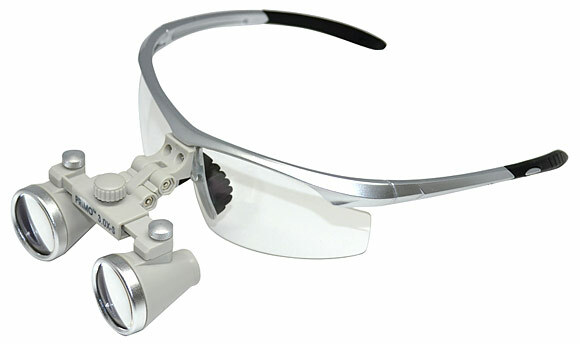 Standard aluminium eyeglass with classic shape and screwed aluminium bezel. Perfect finishing, lightweight and sturdy. 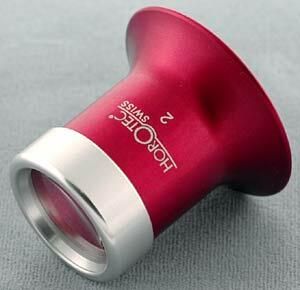 Maroon Red surface coating. 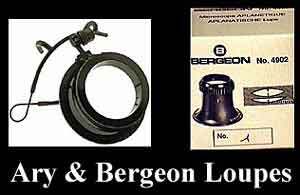 Removable lens with diameter of 25 mm. 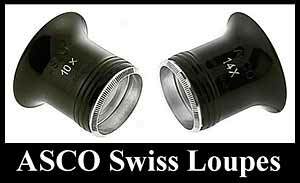 Magnification of 5x. 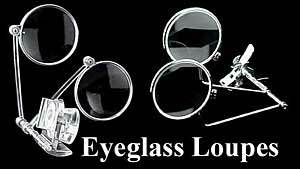 Standard aluminium eyeglass with classic shape and screwed aluminium bezel. Perfect finishing, lightweight and sturdy. 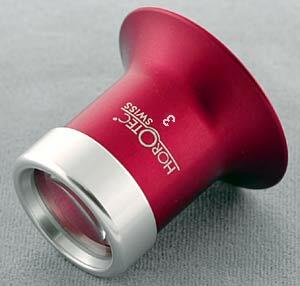 Maroon Red surface coating. 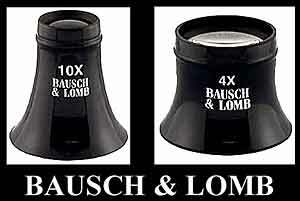 Removable lens with diameter of 25 mm. Magnification of 3.5x. 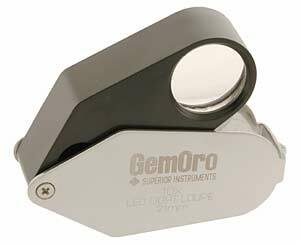 Foldable 10X loupe with a powerful LED light. Comes with screwdriver, case, and 3pcs 389 batteries. 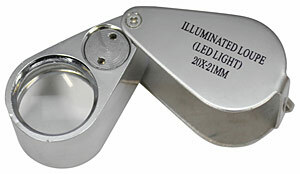 Foldable 14X loupe with a powerful LED light and 21mm lens diameter. Comes with battery cover key, case, and 3pcs LR927 batteries. Mismarked as 20X on the cover.